Spring will soon be here and Hotel Villa Maija opens again after the winter break for the first weekend in April. 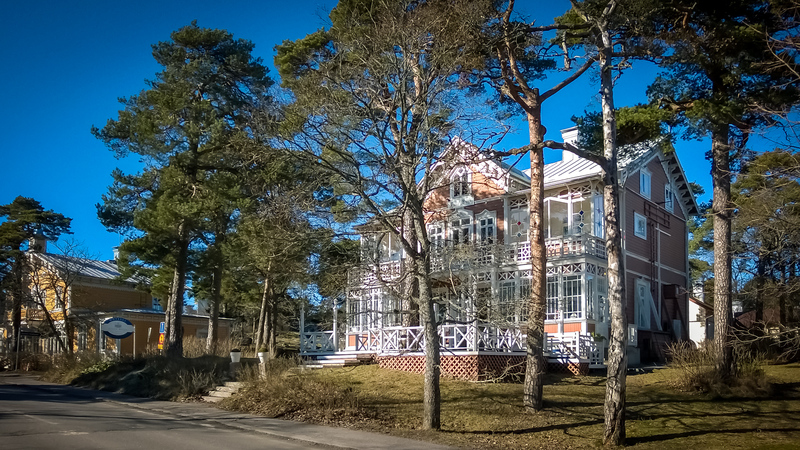 Welcome to Hanko where you can enjoy the first signs of spring in Finland. You can easily make bookings on our website. The booking system is up-to-date also for the summer high-season. 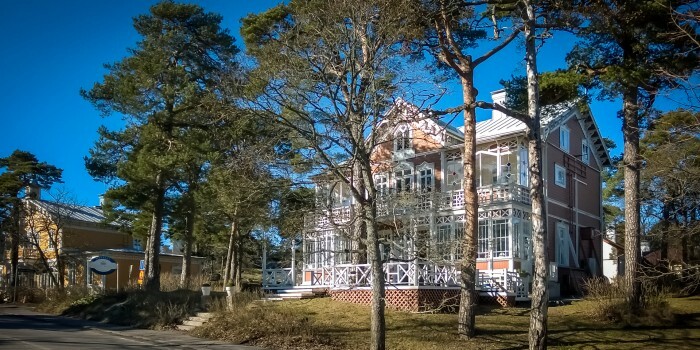 You can read more about events and sights in Hanko from the Tourist Office’s website tourism.hanko.fi.